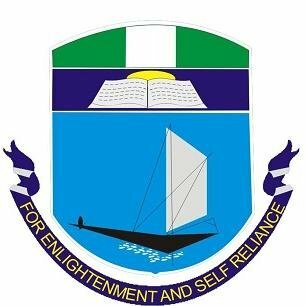 University of Portharcourt, UNIPORT School Fees Schedule for Full-Time, Part-Time, Sandwich, Post-HND, Post-NCE Fresh and Returning Students for 2018/2019 Academic Session. Authorities of the University of Portharcourt, UNIPORT has released the School Fees Schedule for Full-Time, Part-Time, Sandwich, Post-HND, Post-NCE Fresh and Returning Students for 2018/2019 Academic Session. Wait for the page to load and display the school fees schedule.